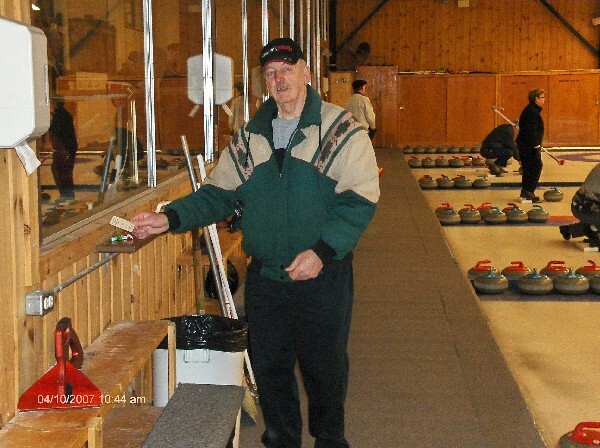 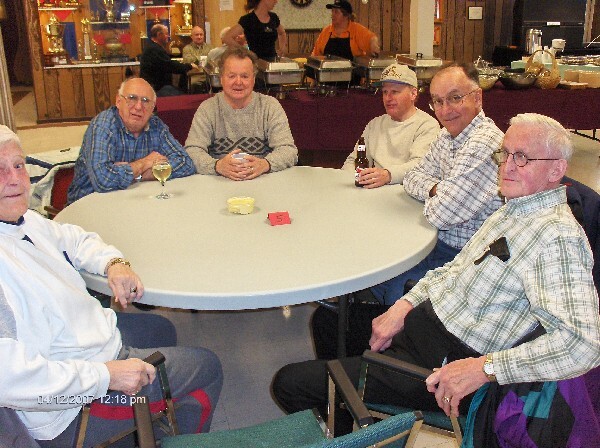 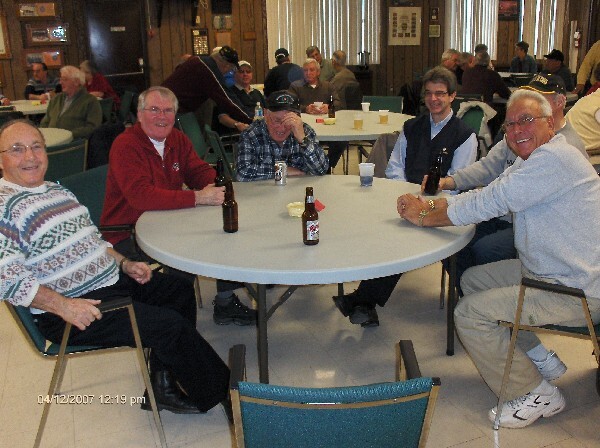 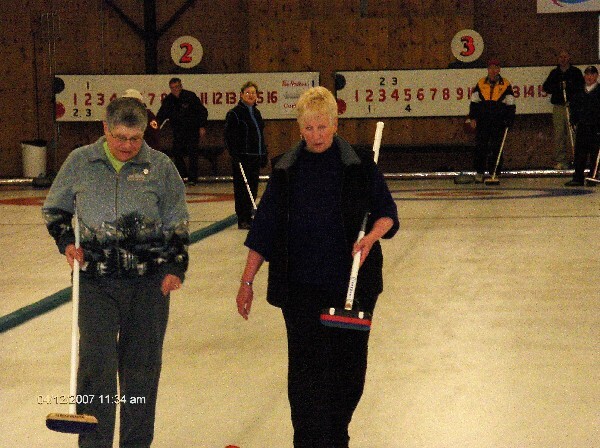 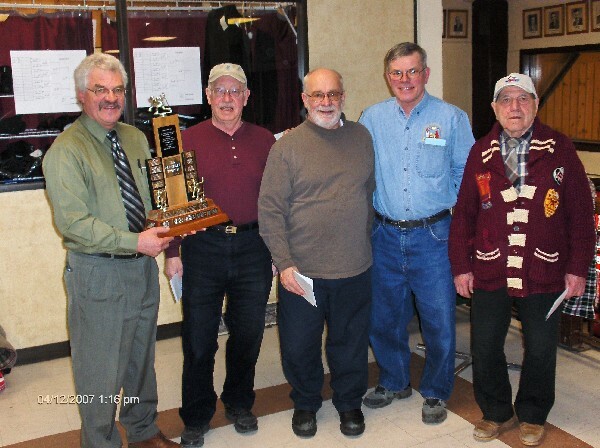 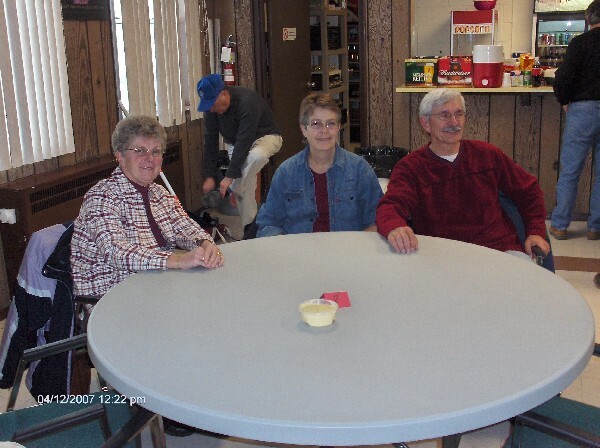 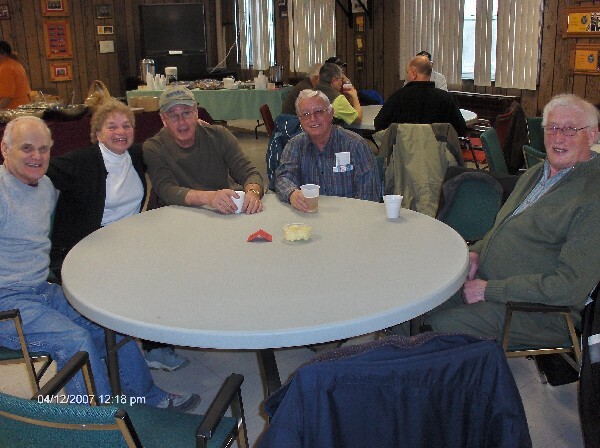 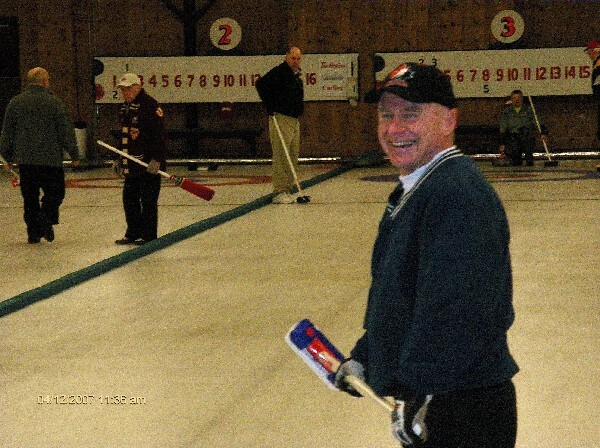 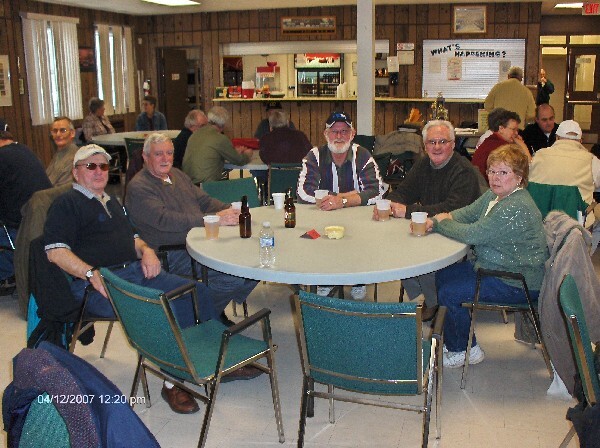 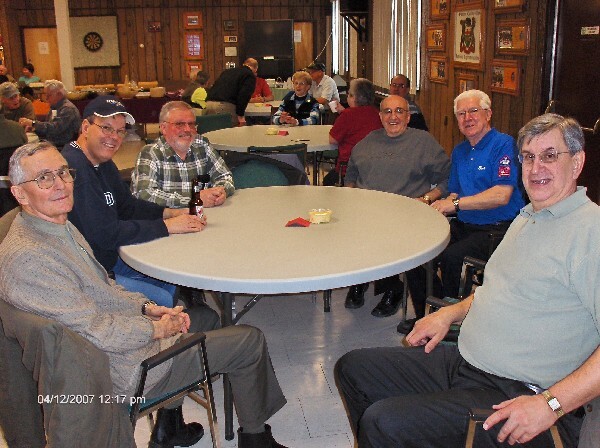 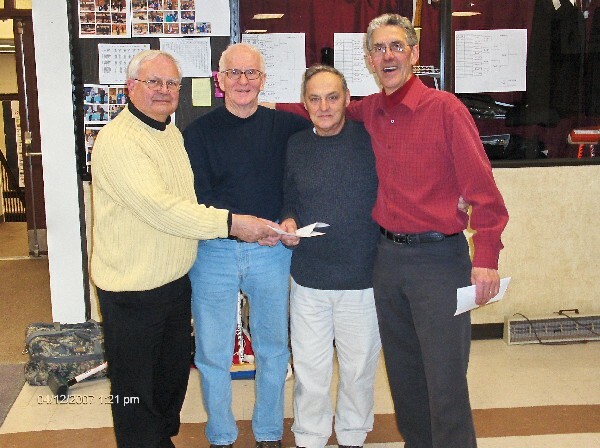 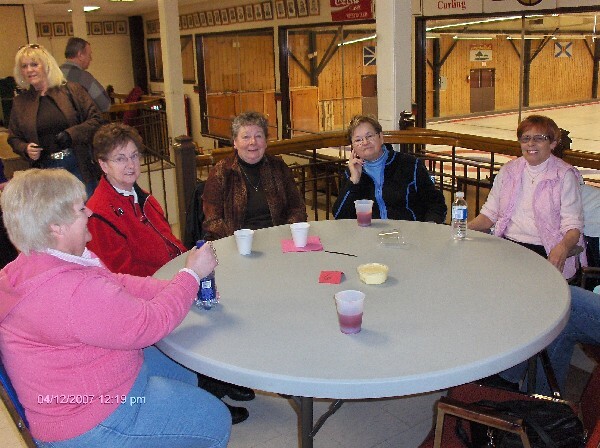 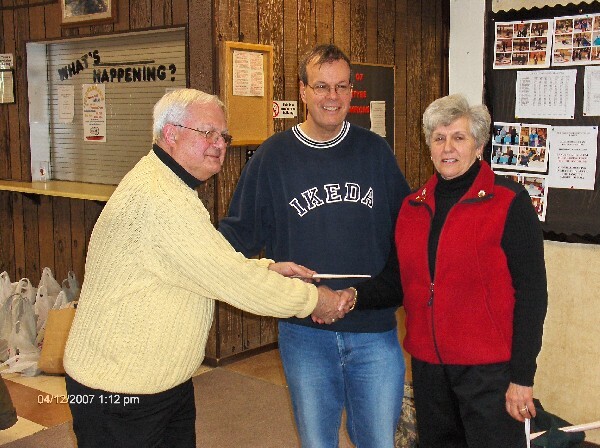 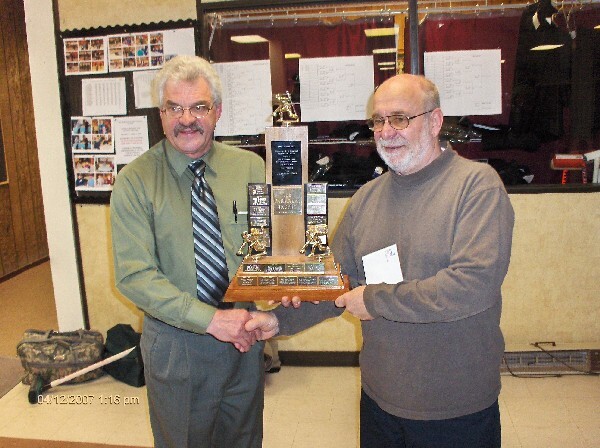 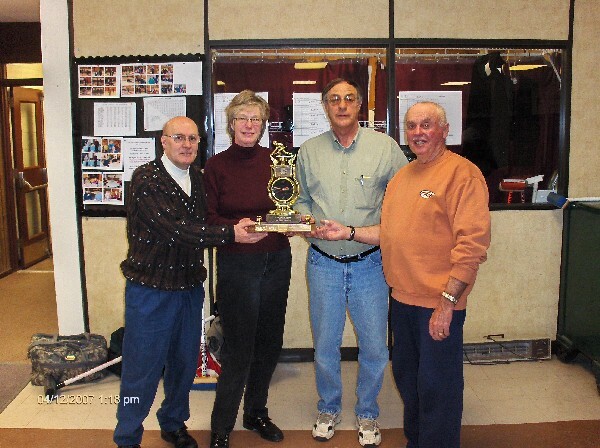 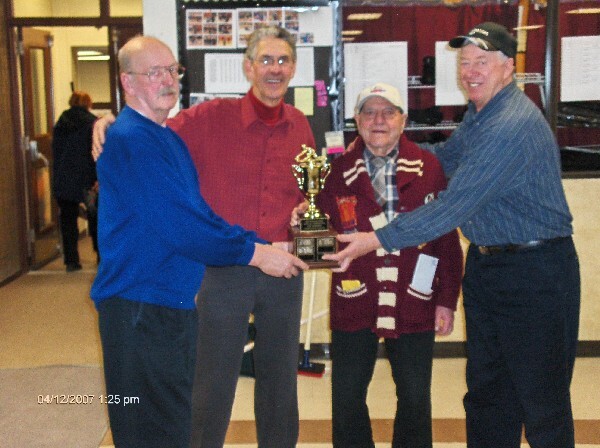 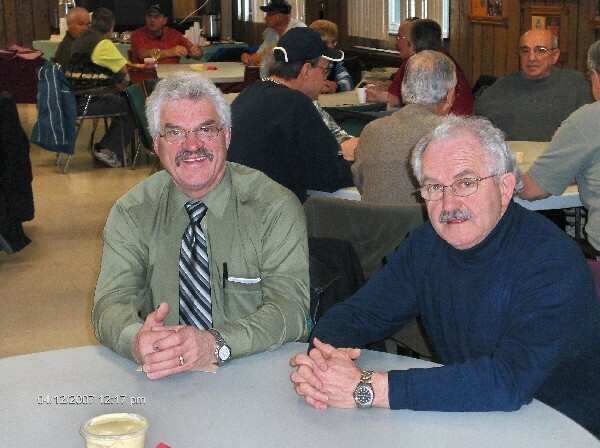 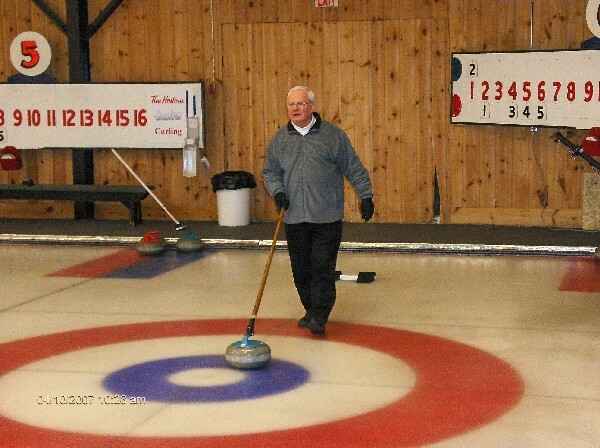 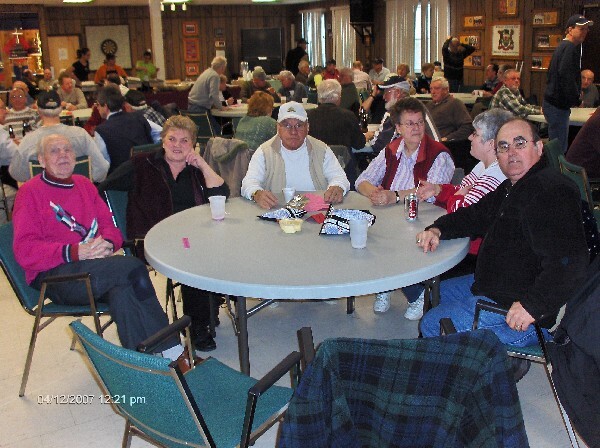 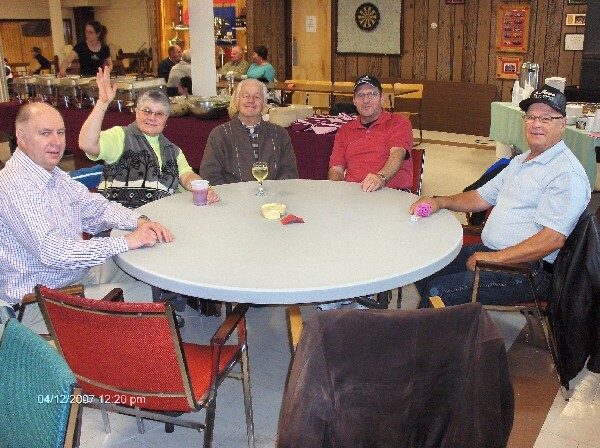 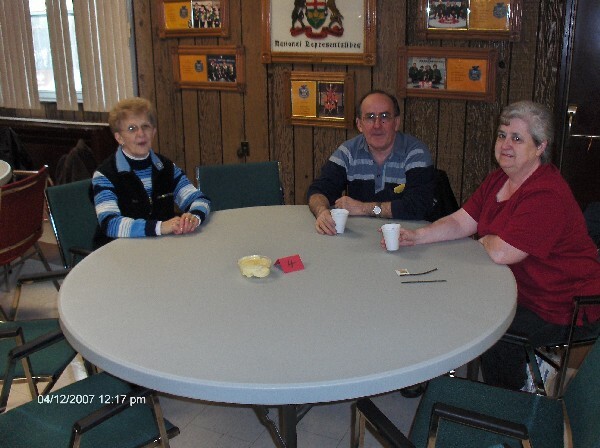 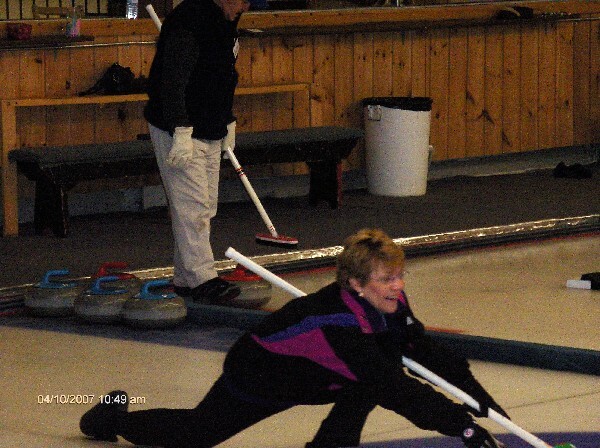 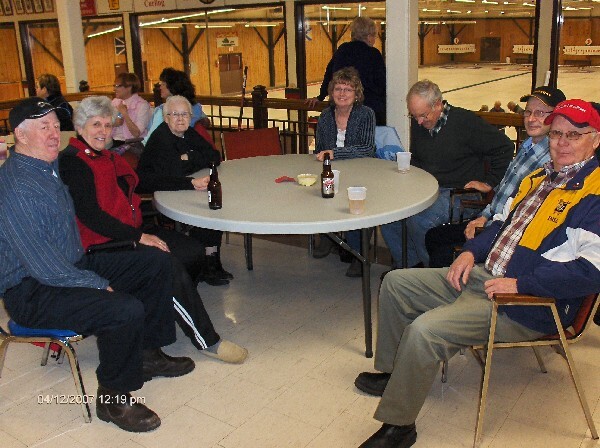 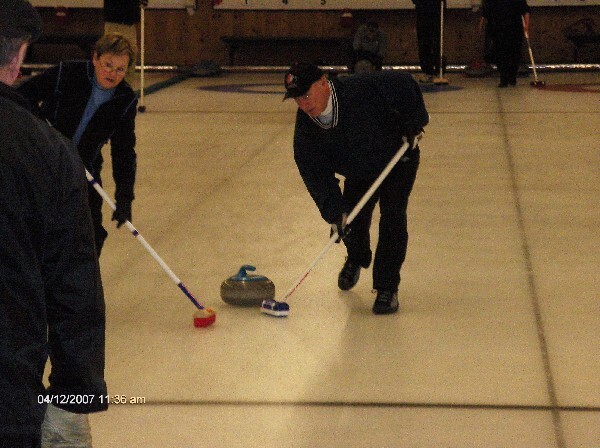 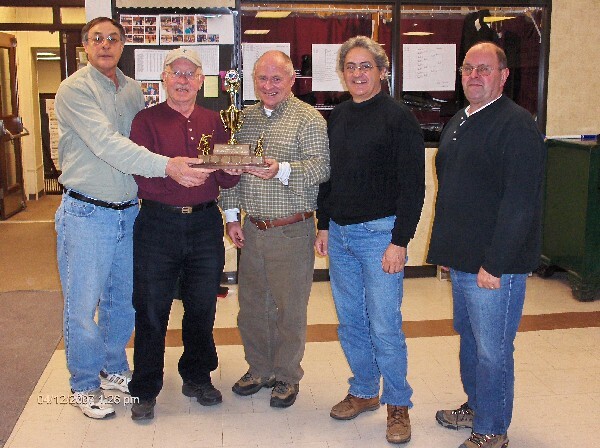 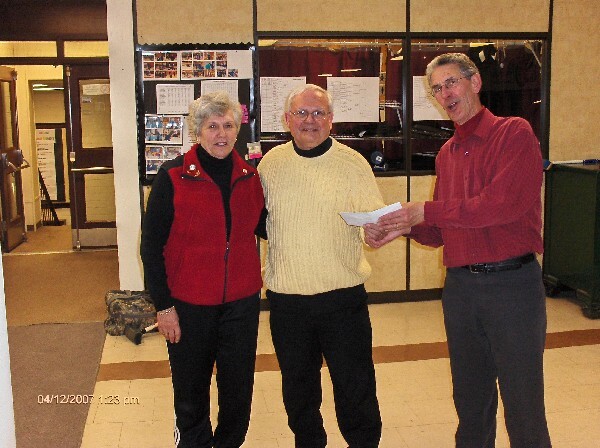 Here we will post pictures about the 2007 Club Playdowns. 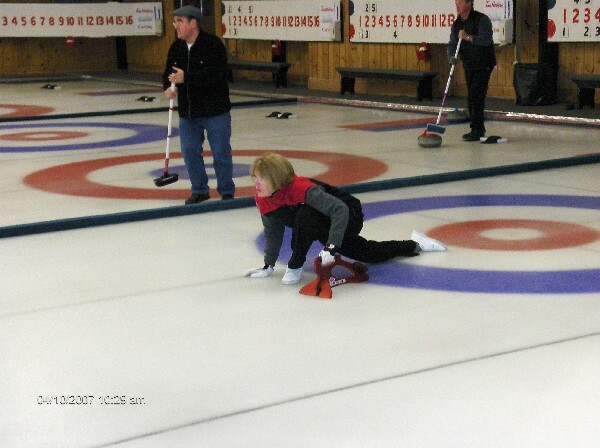 Ann MacDonald concentrating on delivery. 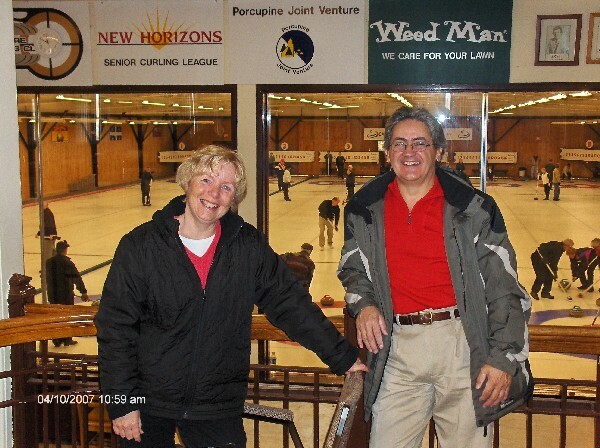 Peggy and Ray Ginglo enjoying the action.